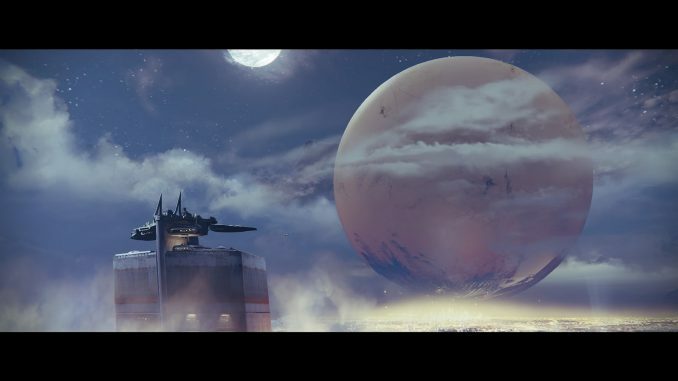 Things have been relatively quiet on the Destiny front in terms of new content, but fans can steel themselves (pun intended) for a new DLC rumored to be dropping in September. The DLC, titled Rise of Iron, will focus on the Iron Lords and Iron Wolves, 2 factions responsible for the defense and the building of the wall around the Last Safe City. The news was first leaked by a Redditor who posted a marketing photo showing a Guardian (presumably Lord Saladin of the Iron Banner) wielding a flaming hammer, and there are wolves standing to either side of him. This new DLC is the 4th in the series, but the first in quite some time, with Taken King having been released in September of last year. The new DLC will have a new raid, and be even more expansive than previous DLC releases, bigger than even the first 2 that were released in year one combined. This announcement is (relatively) on the eve of E3, where many believe Destiny 2.0 will be announced/teased/promoted. Destiny 2.0 is slated for a tentative 2017 release.